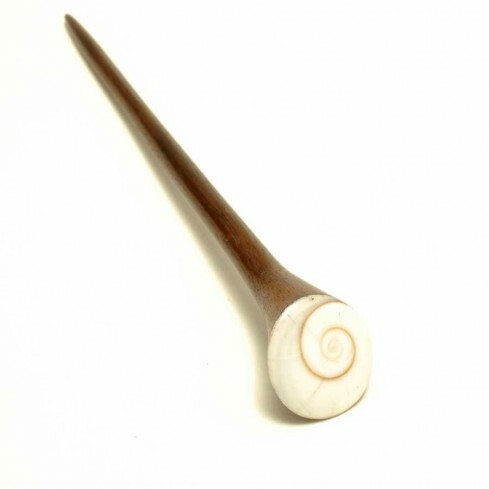 Simple, bohemian hair pin handcrafted from natural ethnic wood. 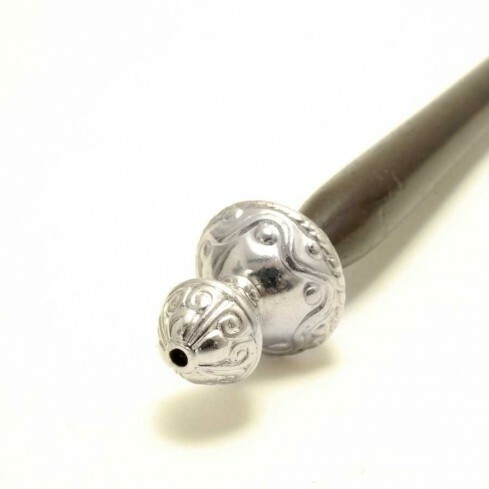 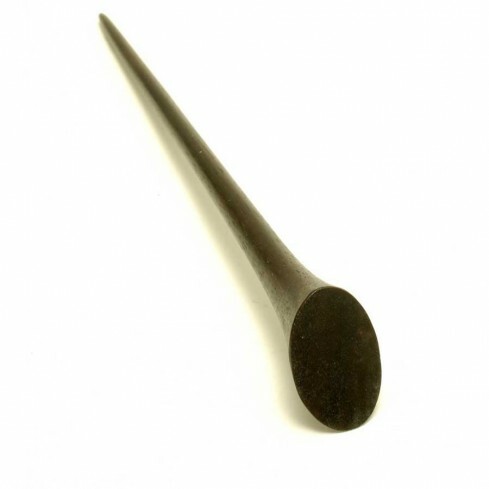 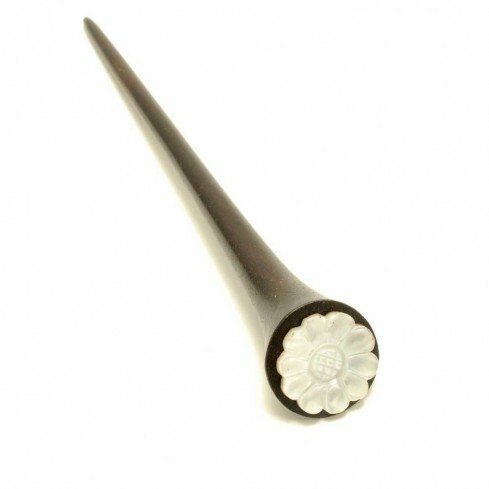 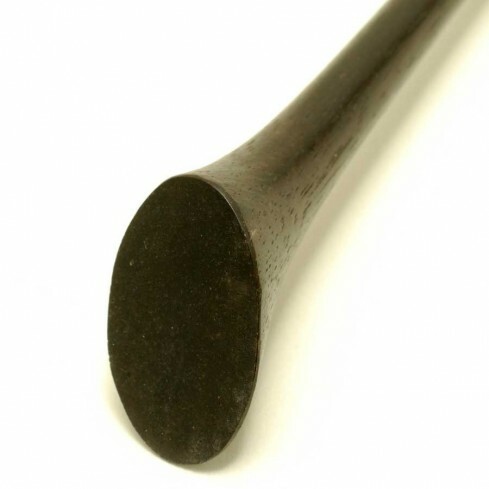 This gorgeous natural hair pin is an essential ingredient to the perfect ethnic up-do. 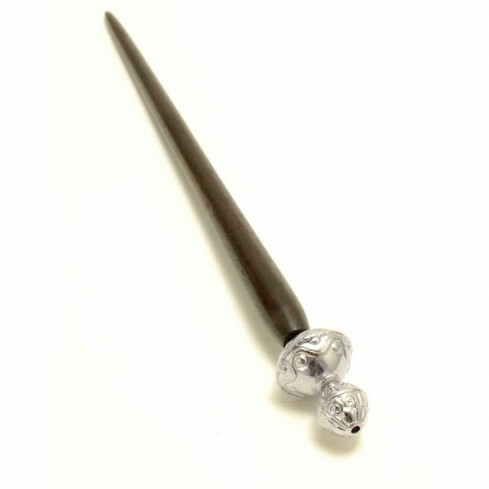 Ideal for natural beauties! 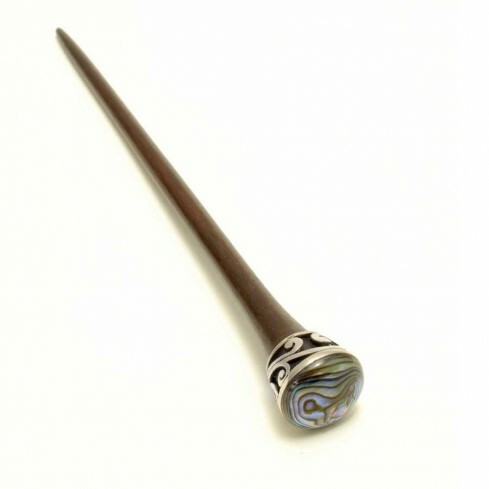 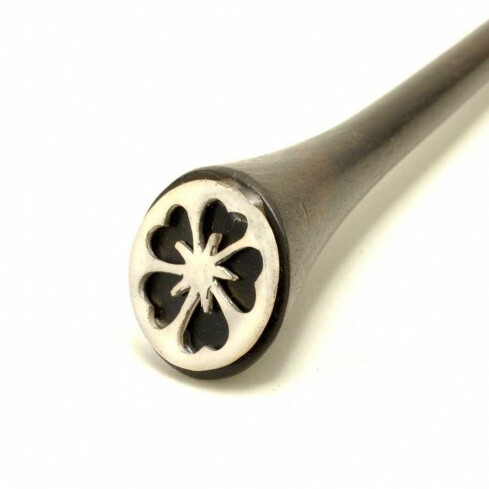 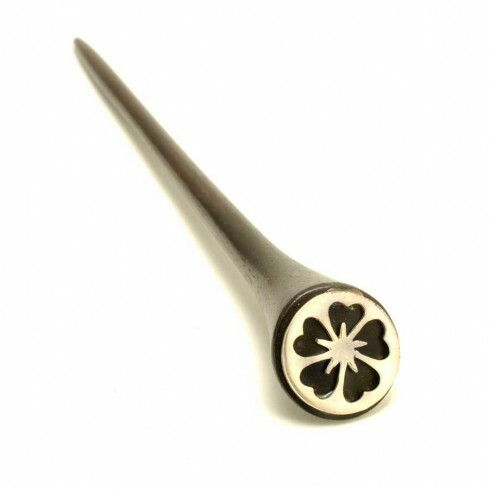 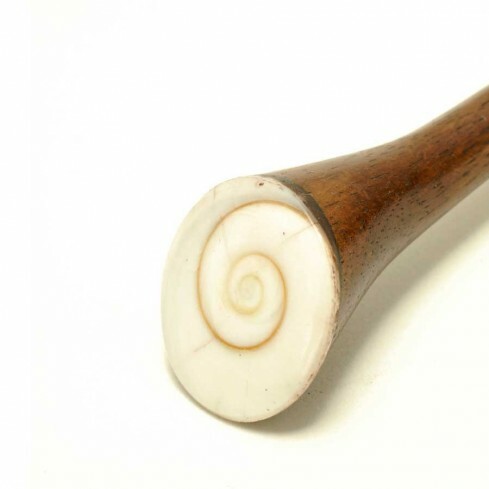 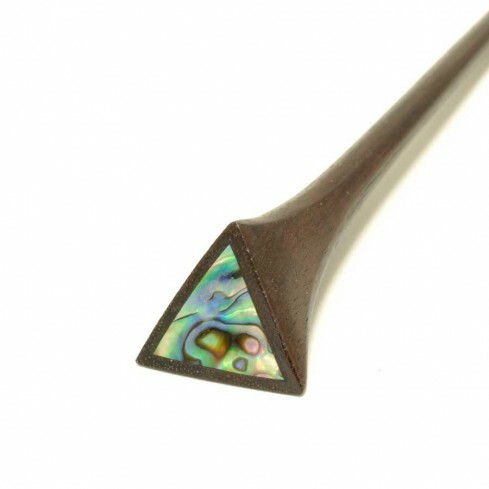 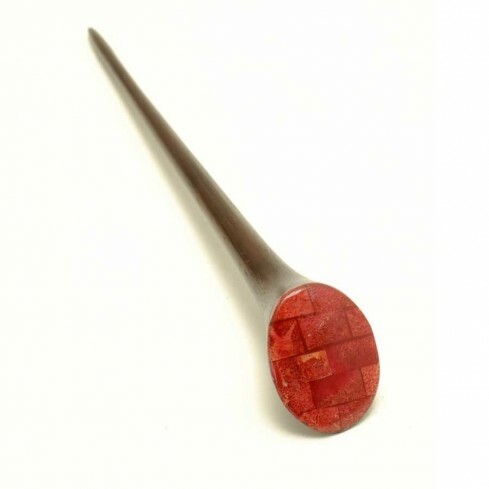 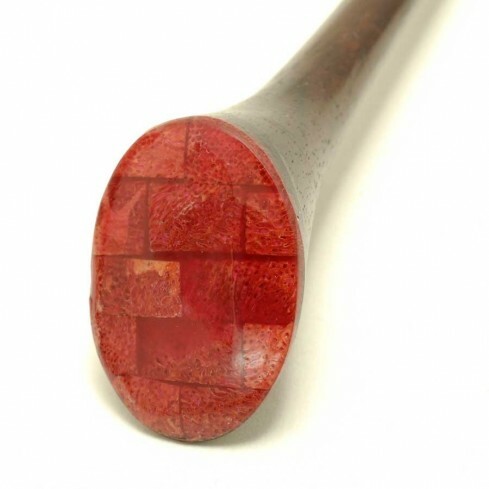 This stunning bohemian hair pin has been handcrafted from natural ethnic wood and a beautiful oval abalone shell. 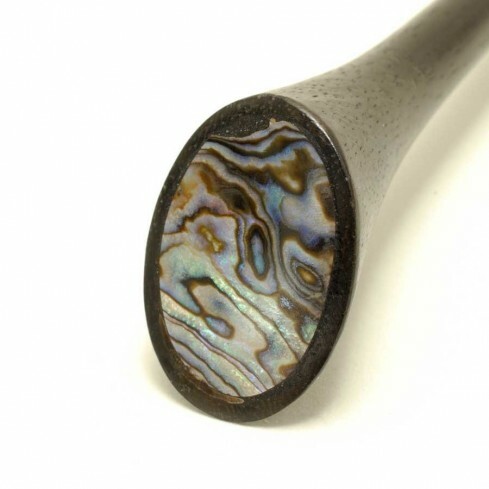 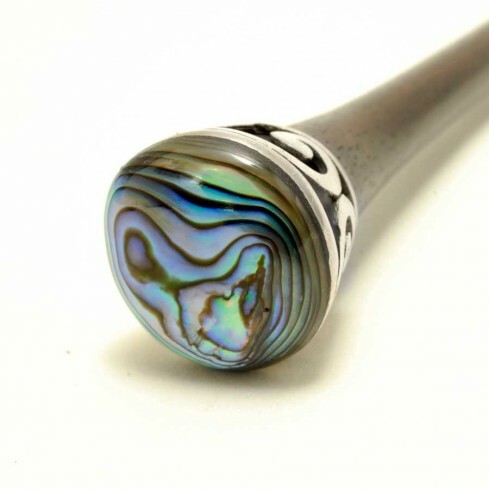 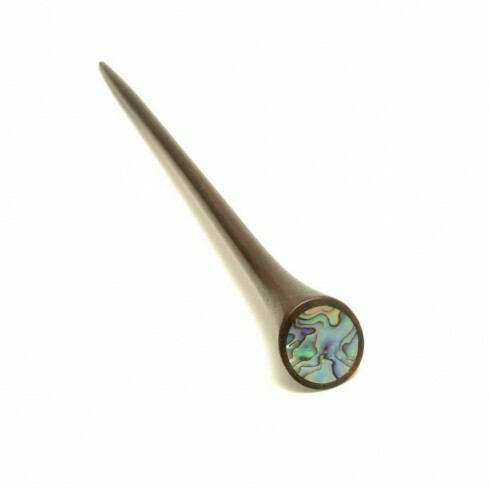 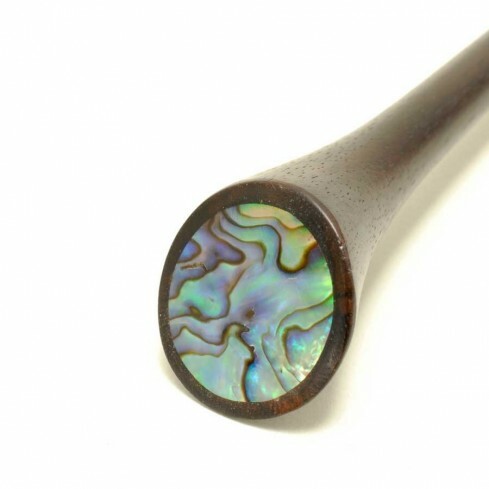 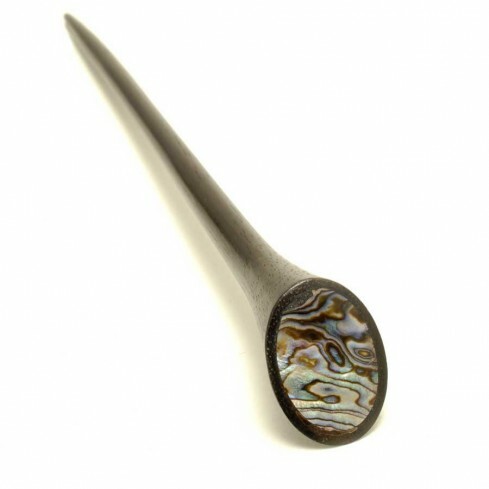 This gorgeous, unique hair pin slots magically into your up-do, with the abalone shell glinting through your hair. 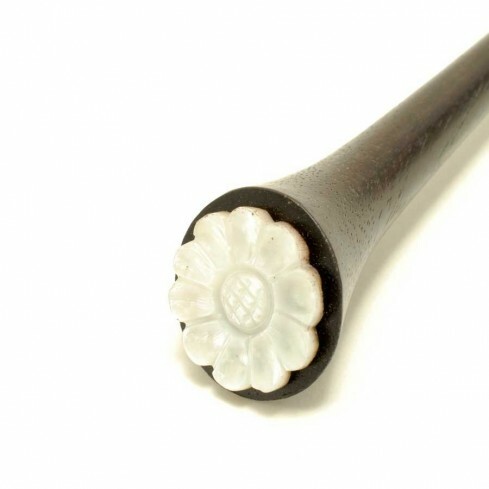 Perfect for natural beauties!